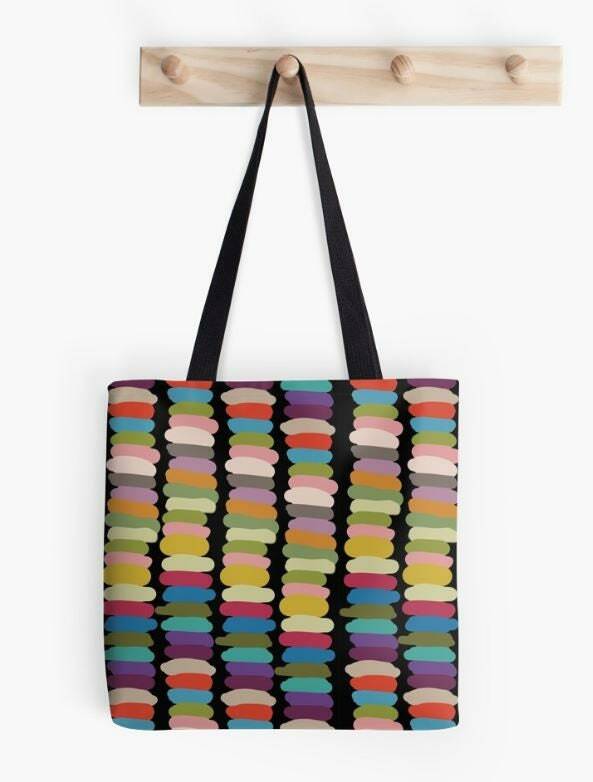 Colorful designer tote bag, shoulder bag by Susyrdesign. 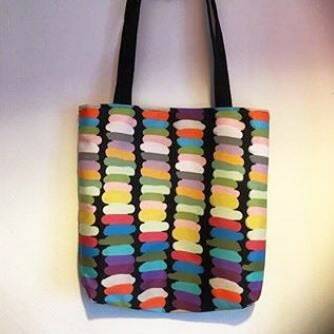 Size is 33cm x 33 cm. The handles and the insert of the bag is black. The design is printed onto both sides. Shipping takes only a couple of days from ordering. Feel free to ask quiestions about my item.